Mumbai, Aug 14 (IANS) Iranian-Swedish actress and model Maryam Zakaria, who performed to the Bollywood track “Dil mera muft ka” alongside actress Kareena Kapoor Khan in 2012, is excited about her special dance song in comedian and actor Kapil Sharma’s second film “Firangi”. “It feels great to be part of ‘Firangi’ movie. 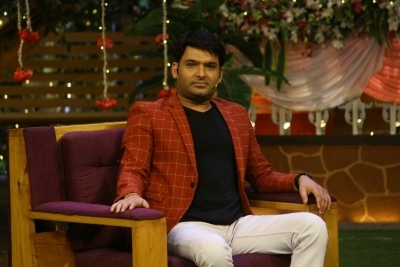 I have done a special dance song in ‘Firangi’ movie with my favourite Kapil Sharma. This song is very special for me as after my ‘Grand Masti’ movie, I am back on the screen with a very big song,” she told IANS.